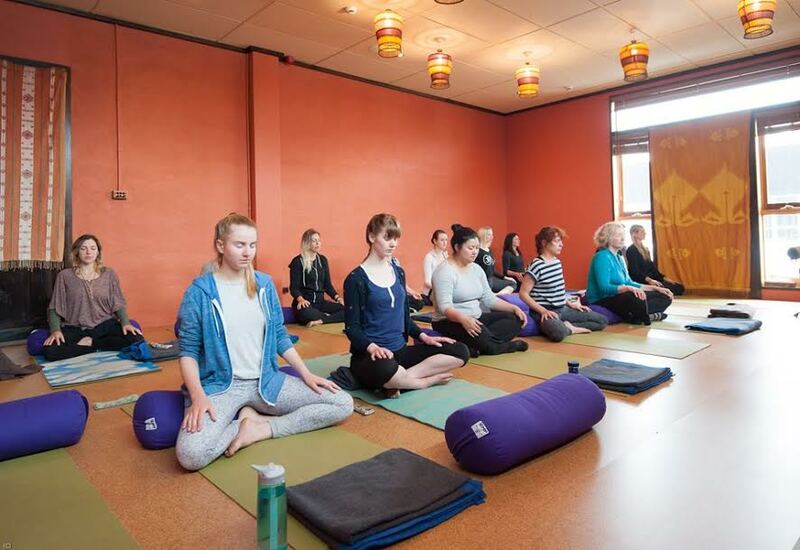 Bija Yoga at the Lotus Centre provides a variety of remarkable yoga classes designed for cultivating strength, flexibility, balance, focus and deeply satisfying relaxation. 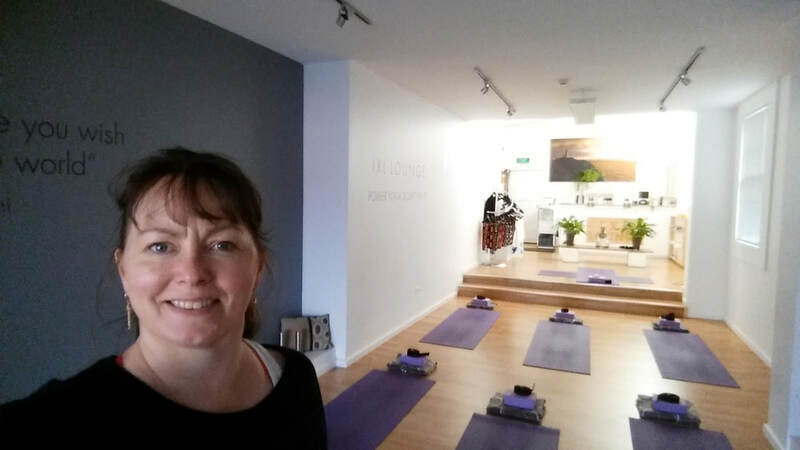 This charming sanctuary in central Hobart offers over 20 classes in the traditions of Ashtanga and Hatha, delivered by teachers trained all over the world. Also specialising in organ health, there are opportunities to work with a yoga therapist one-on-one to address individual conditions. After every class there is complimentary tea from Tasmania’s finest tea companies. 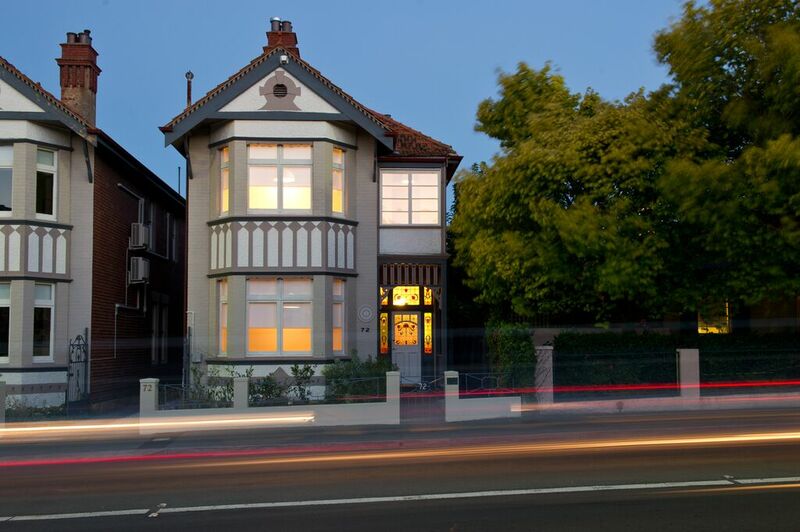 Listed as one of Australia’s best designed yoga studios, Wildheart is Hobart’s premium boutique destination. It offers a unique brand of restorative and therapeutic classes along with blissful Nidra meditation, Power, Chill, Yin, Mat Pilates and their signature Sculpt and Fusion classes. Students enjoy small, intimate classes and personal attention from a dedicated team of highly-qualified teachers. Classes are designed to leave you feeling relaxed, refreshed and revitalised, and are suitable for all levels, from beginners to experienced practitioners. Private one-on-one sessions are available. In need of a Hobart pamper? Whether you're a local or just visiting, step into Sanctum and you'll find a city haven where the outside buzz is silenced and the focus is entirely on you. How about a New York medi-facial to treat yourself? This multi-layered treatment is designed to have your skin glowing in a New York minute. Sanctum is home to highly-trained doctors, nurses and dermal therapists at the forefront of international technology, so there's plenty of options available, from gentle skin rejuvenation to IPL treatments. Oh, and it's also like a mini art gallery so don't rush your time here. Visit Sanctum Medical or find them on Facebook. Read about our New York treatment here.